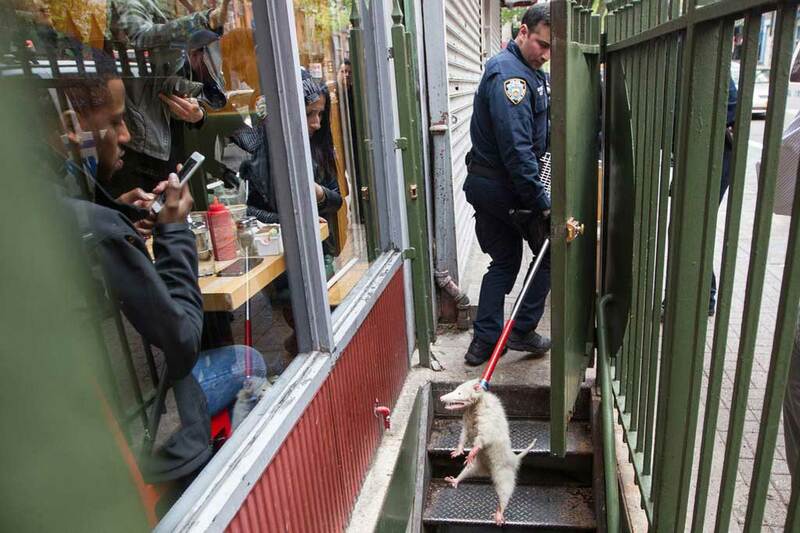 A possum was detained by authorities after deciding to visit a New York breakfast spot on Saturday morning. Usually nocturnal, the animal had been hiding inside the engine of a parked car. 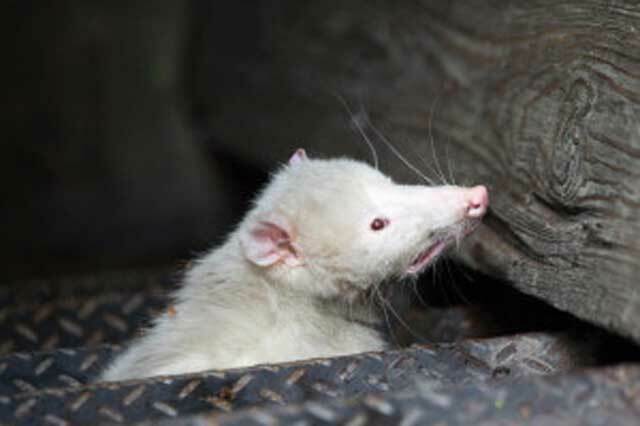 When the motorist turned on the vehicle at around 10am the possum became spooked, witnesses said. 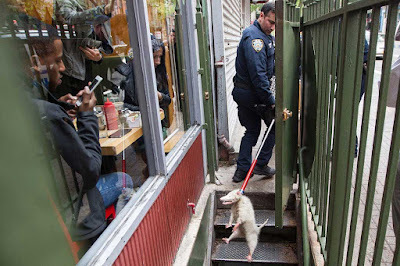 The marsupial darted out of the car and onto the sidewalk, where it ran around a bit before sneaking down the back stairs of the popular Clinton St. Baking Company in Manhattan, owner Dede Lahman said. “He tried to cut the brunch line, and we had to call the authorities,” she quipped. A curious crowd of city slickers couldn’t quite figure out what the little animal on the staircase was, store workers said. “One guy was saying, ‘Look, it’s a pig,’” an employee said. Animal control was summoned, and the possum was taken away. “It’s like a country visitor who wanted brunch. We serve a country breakfast, and I’m sorry the possum got hauled out before we could serve him,” Lahman added. Animal Care and Control said the possum was doing well, is not a rabies risk and would likely be released.